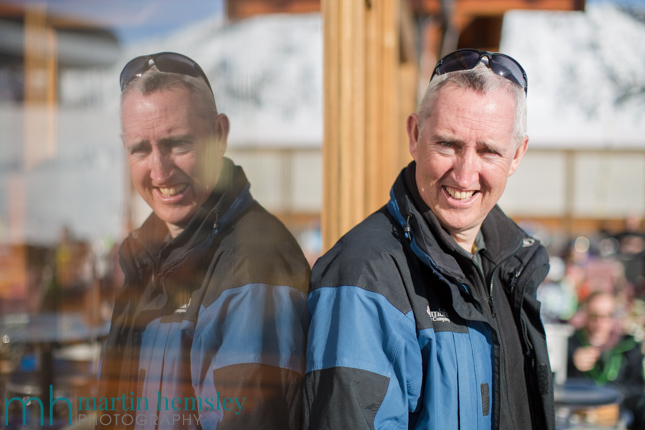 Following on from last week's blog post, I'd like to continue the popular 'Humans of Méribel' project. As a reminder, one great advantage of being a ski instructor is meeting new people through this line of work. Most of the time is spent skiing of course, and developing skills. But also having a right good natter on the chairlifts, and additionally perhaps over a hot chocolate. So it may come as no surprise that you hear some wonderful stories. 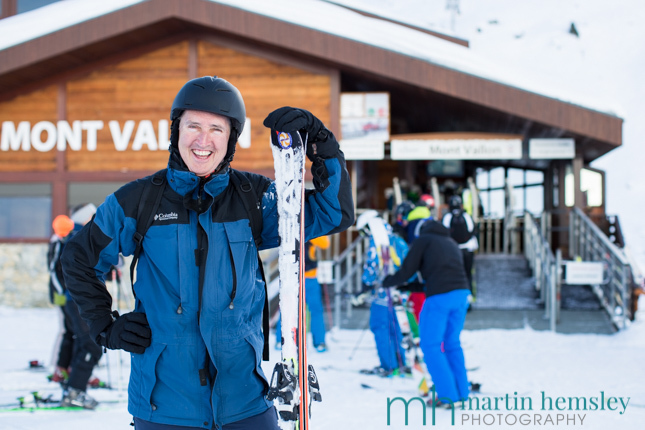 Hence, the existence of the 'Humans of Méribel' project. Here is Phil from Bucks. 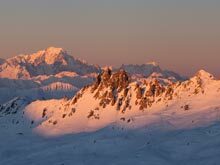 "A few years ago I had a bit of an episode with the Plan de l'Homme chairlift in Méribel. When I sat down on the chair, somehow one of my skis detached itself. The lift operator had to stop the chair to pick it up, and hand it to someone on a chair behind me, before running the chair again. After a minute or two, it dawned on me that I had to come up with a plan and figure out how to cope with getting off the top of the chair on just one ski without falling over. Being an engineer, I undertook a detailed analysis and considered forward motion, and developed the 'vector' diagram in my head on how this was going to work. Sadly whilst the theory was perfect, the reality was different! I fell flat on my face. The liftie had to stop the chair (again) and pick me up. I felt like a right berk." 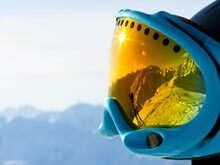 If you came across this blog page and wanted a post a little more related to improving skiing, click here for a link. 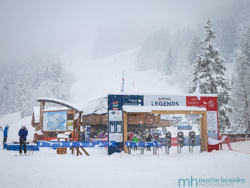 Have a great weekend everybody, and come back soon for the next post direct from Méribel. Martin.